Level 2: suitable for sewers with some sewing experience. 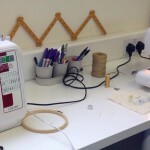 The Sewing Sanctuary workshops are held in a purpose built sewing studio. It is ON THE 2nd FLOOR in Princes House, 8 Princes Street, Harrogate HG1 1NH. 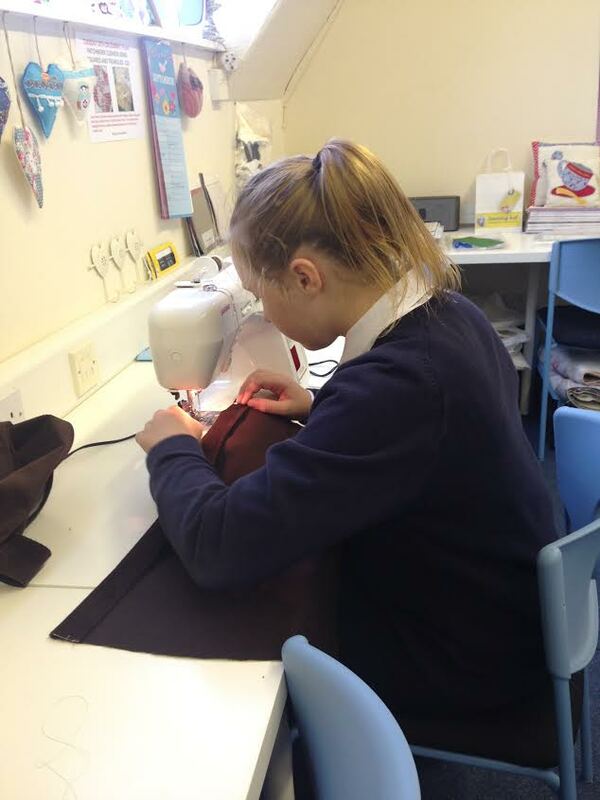 Want to learn how to sew? Or improve your skills? OR just give your self some ‘ME’ time? 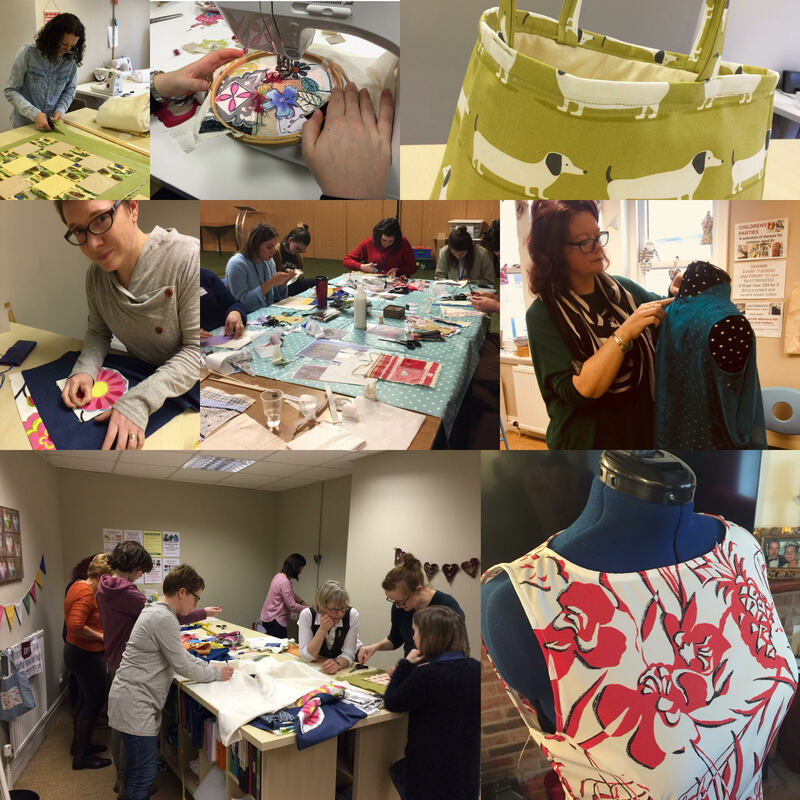 Then come along to fun, friendly and non intimidating workshops for dressmaking, patchwork, quilting and creative embroidery. Thank you so much for this morning’s session. I came away completely inspired! I have spent the afternoon sorting out my fabric stash so it is now in types and colourways, which hopefully will assist my creativity with my lovely new skill. A perfect gift for the sewer in your life! Valid for 6 months and can be used as a full or part payment for any class or workshop. Finding it hard to make time for you? Cant be bothered setting up your machine to sew then have to clear away before the next meal needs preparing? Then this is the place to be! 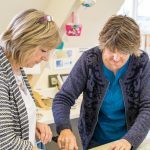 These classes are also great for mums and daughters/sons to spend time together and learn a new skill. Free choice classes and focused classes are £25 per session, £45 for 2 classes booked together. 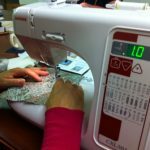 April 13th Free choice sewing. Bring a project or choose one from the sewing sanctuary learning bank. Suitable for children. April 20th Patchwork level 2 – Log cabin. Come and step up your level of patchwork by learning how to cut strips of fabric to form the impressive log cabin block that can be used for cushions or quilts. You will make 2 samples of different log cabin designs. Bring your own fabric. May 4th Free choice sewing. Bring a project or choose one from the sewing sanctuary learning bank. Suitable for children. 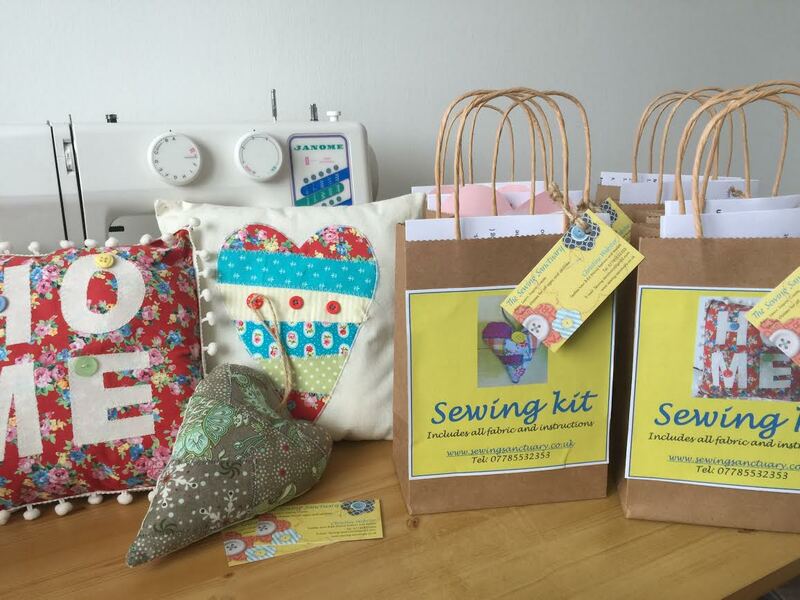 June 1st – Free choice sewing. Bring a project or choose one from the sewing sanctuary learning bank. Suitable for children. 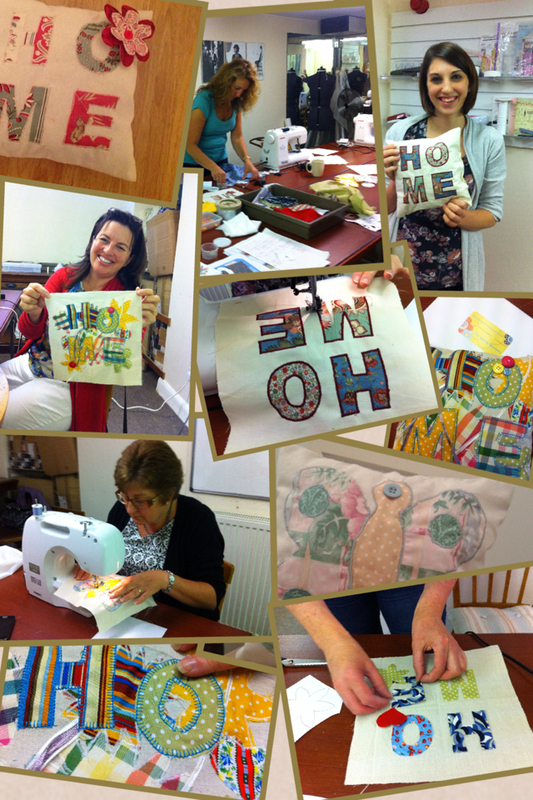 July 6th – Free choice sewing. Bring a project or choose one from the sewing sanctuary learning bank. Suitable for children. July 20th – Next steps Patchwork – Learn how to cut 1/4 triangles from squares to form the beautiful Ohio star block. Bring your own fabric or buy from the sewing room. 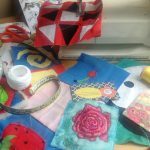 CRAFTERNOONS – EVERY Wednesday 2-4 pm. Sewing at home can sometimes be lonely, uninspiring, too much effort to set up and too much mess to clear away! 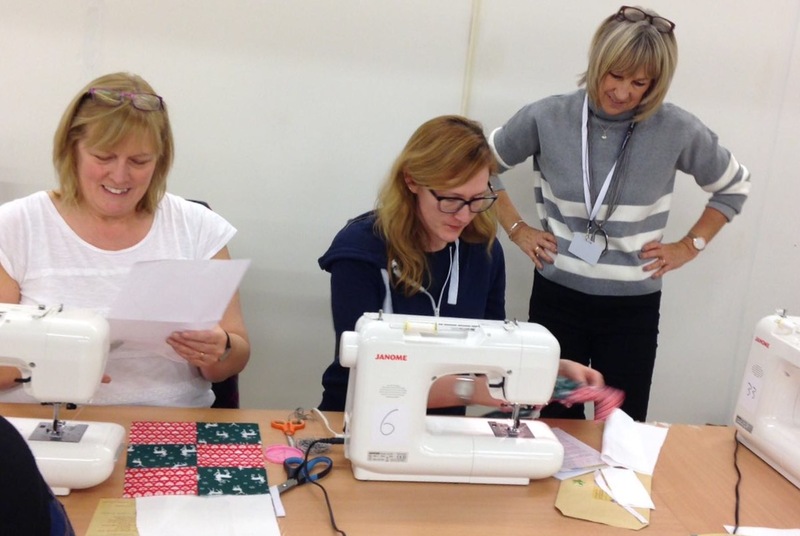 Here at The sewing Sanctuary you can meet up with other crafty folk and sew with full use of sewing machines and equipment and no mess to clean up afterwards! Bring along a project to start, continue or complete at your own pace. Each month simple ideas for craft projects from the ‘SEW’ magazine will be available to choose from and guidance offered. A small EXTRA charge may be charged for materials at these workshops unless you bring your own. Book a place to avoid disappointment as numbers are limited. SEWING MACHINE PROBLEMS ?– I offer a call out service to help with any troubleshooting problems you are experiencing. Call out fee £20 for first half hour then 10 per hour thereafter. Please contact Christine on 07785532353 for more INFORMATION on any of the classes. 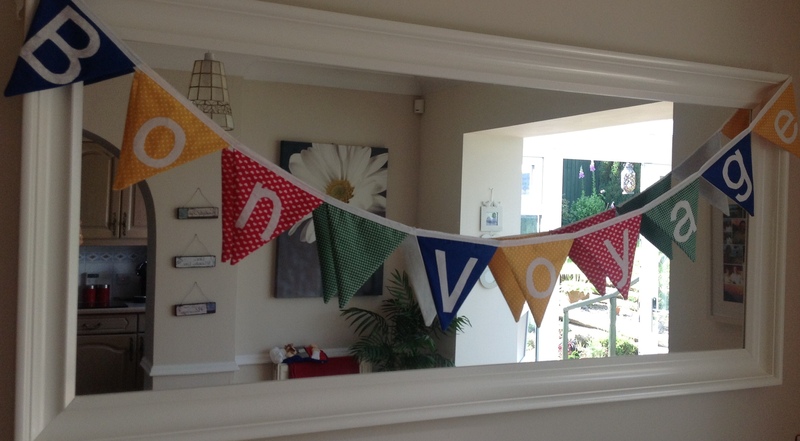 Remember you can also book Hen parties, baby shower parties OR children’s parties at The Sewing Sanctuary.